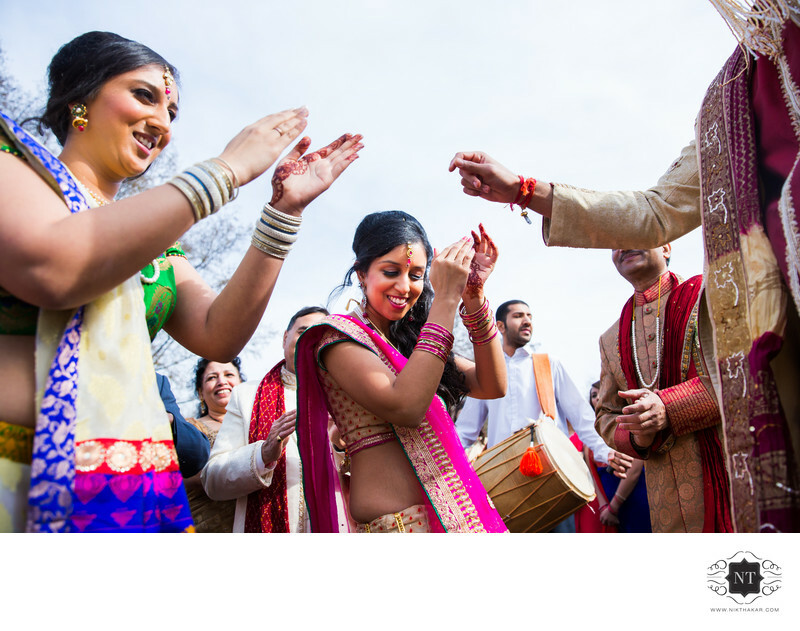 Are you looking for Asian wedding photographers in Harrow, London? Visit at Nikthakar.com or call at +44 7853 854948. 1/2500; f/3.5; ISO 400; 24.0 mm.